YEARS behind a film projector may leave some a bit camera shy, but Bowen icon Ben De Luca has illustrated he's just as comfortable on the screen as he is off it. 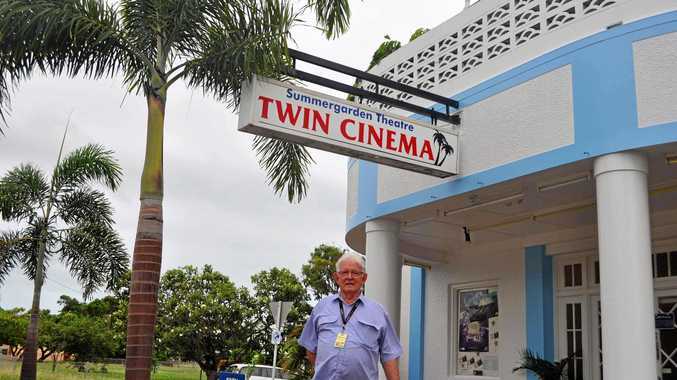 People across the state had a peek into the life of Mr De Luca recently when his Bowen Summergarden Theatre featured on the popular television show Queensland Weekender. Nothing was off limits for the film crew who went behind the curtain of Queensland's longest running cinema. Mr De Luca said he thought the episode turned out very nicely. "They showcased the cinema and inside of the facility," he said. "They got some really good shots of the foyer and the hallway as well as the theatre rooms themselves - it was pretty good coverage." Mr De Luca talked at length to the crew about the history of the cinema which he said might now be the longest running in the country. He spoke about his 63-year ownership, as well as the theatre's contributions to the production of the 2008 film Australia, and how it became a hangout for some of Hollywood's biggest actors. "It's a little bit daunting being on TV but it's a good thing for the town to have this kind of thing," he said. The episode marked the first time the Theatre had featured on the show, which has been running on the Seven Network for several years. Although it wasn't the first time the cinema has been broadcast to the masses, he said he didn't mind promoting the cinema and the town. 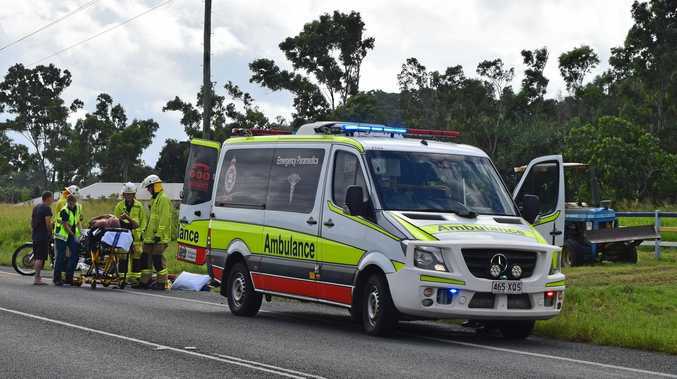 "You're always critical of yourself when something like that comes up and you're a bit semi-famous, but the feedback I got was very good," he said.